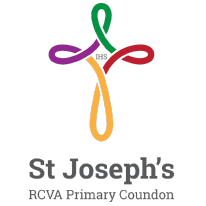 Luckily, on Sunday morning the sun was shining ready for our lovely Year Three children to make their First Holy Communions. We would like to thank all of those people who helped out preparing the children for their special day, especially Miss White, Mrs Timms, Mrs Taylor and Mrs Hutchinson. Thank you to all of those who came along to support the children on their special journey.